For fifteen long months I have sat here each day with a tight knot of angst in the pit of my stomach, checking the clock, counting down the minutes, feeling completely on edge until twenty past three when I could go to school, pick up Eva and soothe away her worries. Today is very different, and that’s entirely down to you. 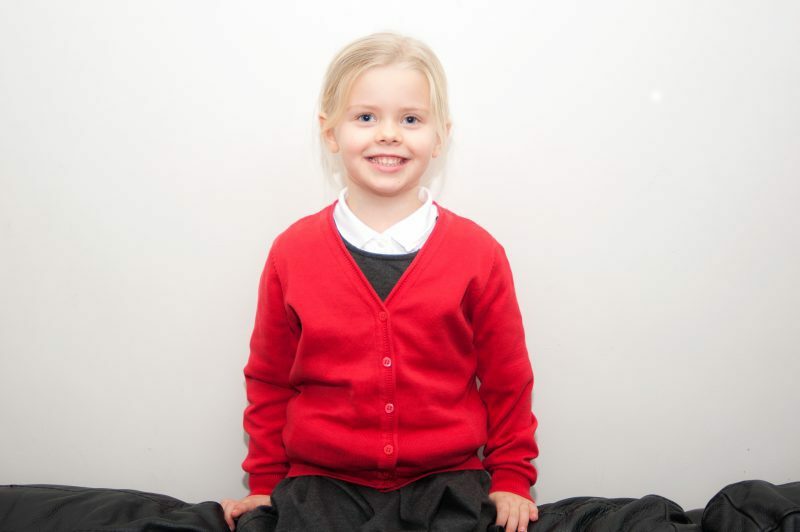 When Eva first started in your class this September it was incredibly hard for the both of us. After twelve months of tears every bedtime, and hysterics every morning, I was hopeful that Year 1 would be a very different experience, that the happy little girl I saw during the Summer holidays would carry through to September, that the stress of the previous year would soon be a distant memory. And I was devastated when that proved not to be the case. 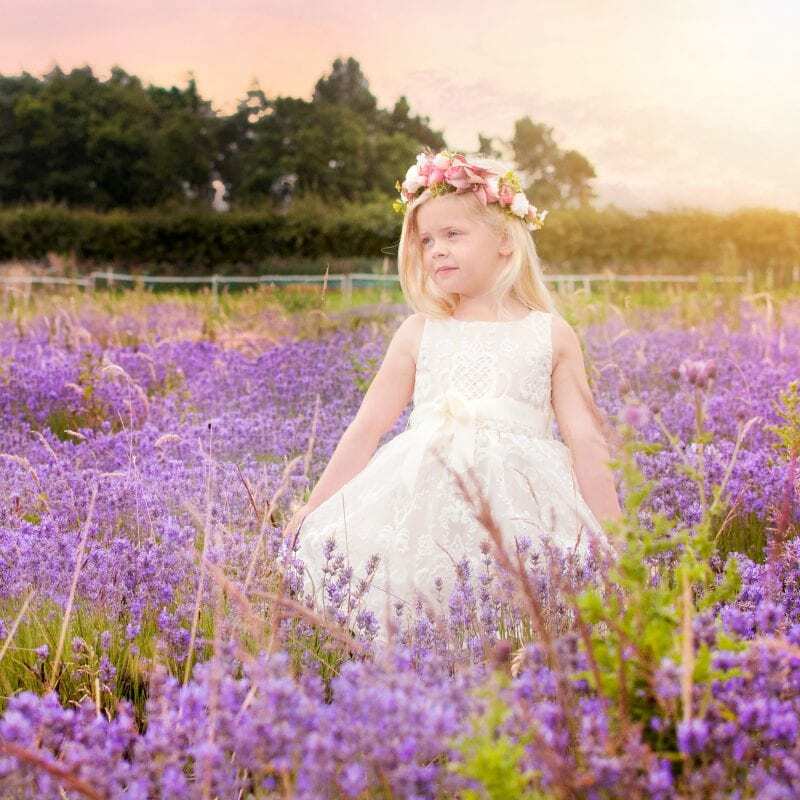 I’m sure that when Eva landed in your class, you assumed she was just a very shy little girl who simply lacked confidence, who naturally spoke in that timid little whisper, who was taking a little longer to settle than her peers. And I’m sure as a teacher, I would have assumed the same. 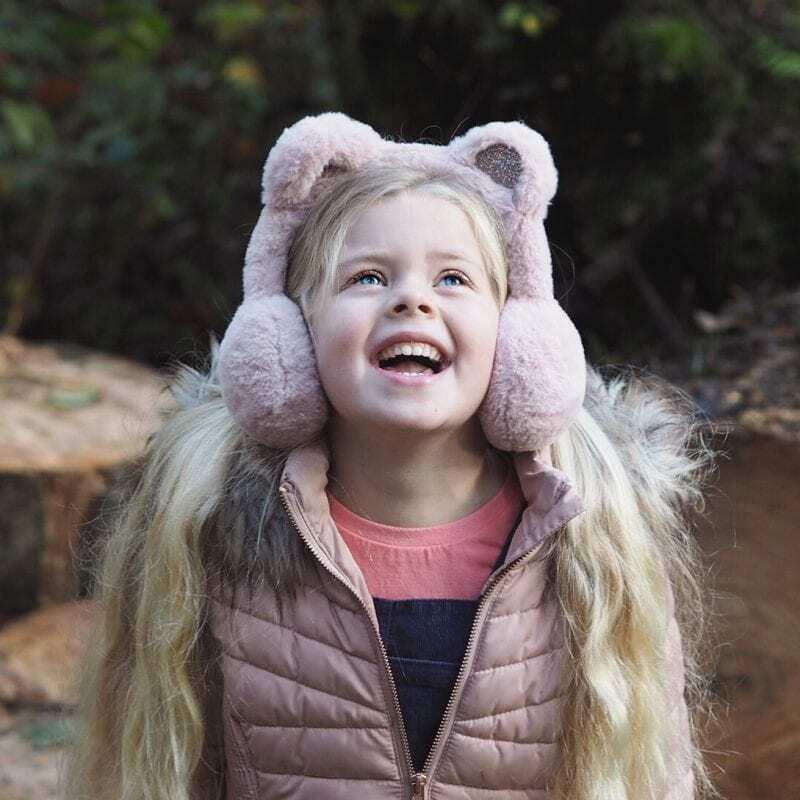 As a parent, as Eva’s Mummy, I was desperate to ask you to take care of her for me each day, to be kind to her, to speak gently to her, to remember that she wasn’t just another child in your class, that she was so very special for so many reasons, none of which I could bring myself to say out loud. 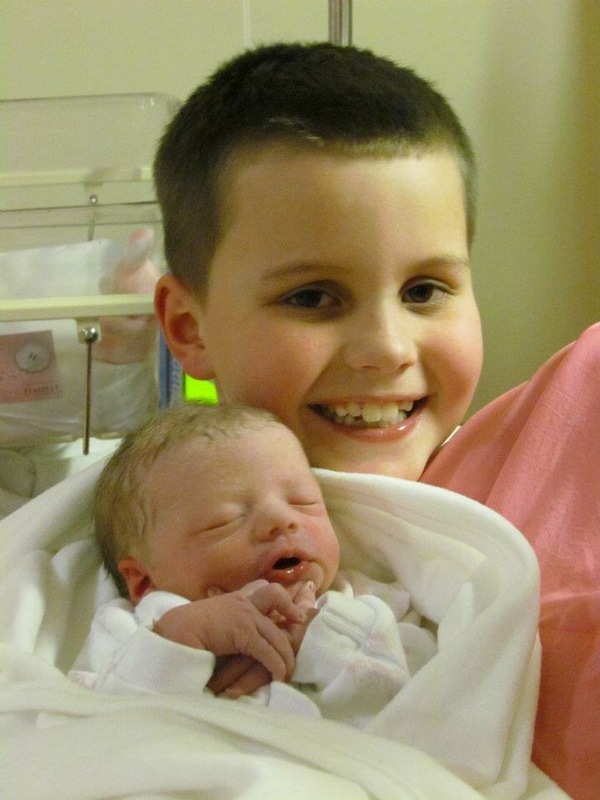 I wanted to tell you that we waited eight long years for another baby in our arms, that, for every day of those nine long months, I had been convinced we would lose her in just the same way we had her big brother. 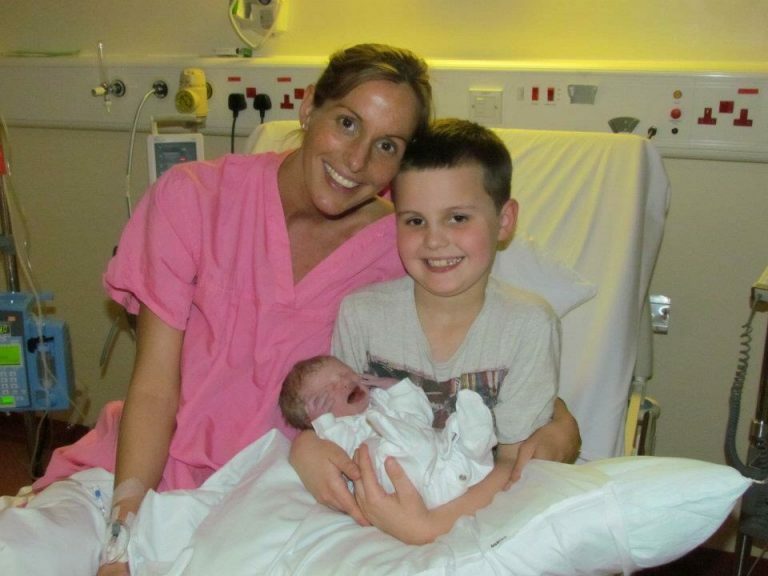 I wanted to tell you that the moment she was born, when she opened her eyes and screamed at the top of her lungs, as we introduced her to Lewis for the very first time, it was the happiest moment of our whole lives. 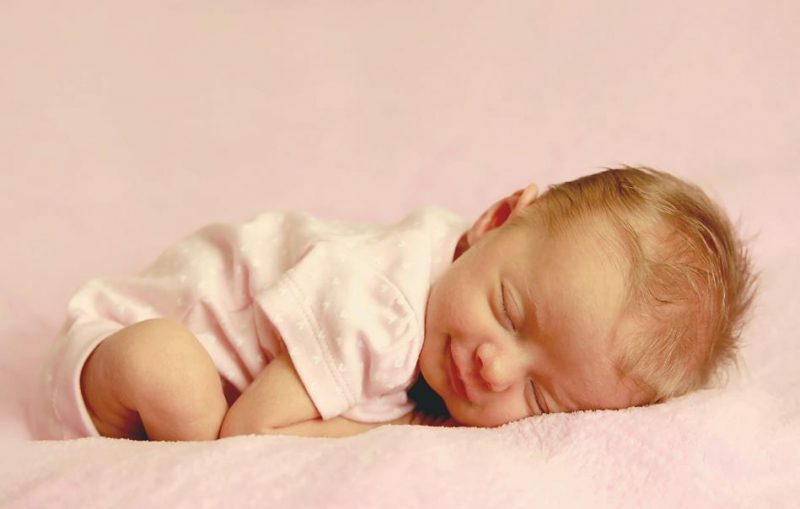 I wanted to tell you about the nights I had lain awake, long after she started sleeping through, just watching her chest go up and down, listening to those snuffly little baby sounds, pinching myself that she was really ours to keep. I wanted to tell you how every smile, every babbled word, every adorable little giggle, had healed my heart in ways I wasn’t even sure was possible. I wanted to tell you how she saved me from all of that sadness, with that beautiful smile and those big blue eyes, living proof that regardless of what we went through, she was worth it a thousand times over. I wanted to tell you that the quiet little girl who sat in your classroom each day was so much more than she appeared to be. But it’s hard to know what to say in the hustle and bustle of the playground, especially when I had a lump in my throat and couldn’t trust myself to speak. It was difficult to find a moment, to find the right words without sounding crazy, to work out how to tell you that the little girl who came to school each day wasn’t my little girl at all. Because that silent little girl is not the same Eva who shouts and sings at the top of her voice, who is mischievous, cheeky and more than a little bit crazy. The Eva who looks so terrified at drop off isn’t the same little girl who is so bold and brave and full of big ideas, whose imagination, enthusiasm and zest for life have no limits. 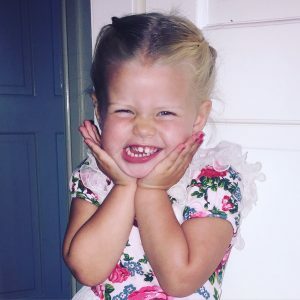 The Eva who stands there each morning in tears, with those big sad eyes and downturned mouth, isn’t the same little girl whose eyes twinkle when she smiles, whose laugh is infectious, who is so incredibly beautiful that she genuinely takes my breath away. The Eva who sits in your class each day is not the same little girl we first sent to school just fifteen months ago. There hasn’t been a day over the last fifteen months when we haven’t tried to help her, when we haven’t spoken to her about her worries or begged her to tell us what we can do to help. We’ve tried reward charts and the promise of treats, we’ve crossed days off on the calendar, made lists and photo books, popped special toys in her book bag and love hearts on our hands. We’ve spent hours pouring over parenting websites and chatting with friends, veered between speaking softly and doling out the tough love; we’ve got upset and frustrated and probably handled it in all the wrong ways at times, and all the right ways at others, but still nothing at all has worked. And seeing her change like that, following me from room to room, crying herself to sleep at bedtime, pleading with me not to send her to school each morning, physically shaking at the thought of getting in that line each day, has been soul destroying. Knowing that my little girl was still in there somewhere, but not knowing how to get her back, has undoubtedly been one of my biggest challenges to date. Last week as you approached me at pick up, I braced myself for whatever it was you had to tell me. I assumed, with the start of the second term, there would be more pressure to get Eva into the line each morning, that I would come away feeling completely at a loss as to how to make that happen. So when you told me you recognised that this was so much more than a little girl struggling to settle, I sensed a glimmer of hope. When you identified that it had become a form of separation anxiety, I felt reassured that I wasn’t going crazy. And when you told me you wanted to work together to help her, I could have cried with relief. As you told me about your plans, the role play you had done that day, the kind friend you had recruited for the line each morning, the story board and special reward chart, designed specially with her favourite things, I was so touched at the lengths you had gone to. And most of all, after fifteen long months and all of those mornings, I was just so incredibly relieved that you had thrown us a lifeline. And so for the last five mornings, Eva has woken with a smile on her face. She has skipped into school, lined up with her friend, chatted, smiled and giggled away, and I have waved her goodbye and left without a moments hesitation or tear. And more than that, she has come home from school each day, bubbling with excitement, telling me about the latest sticker on her chart or the special activity she was allowed to choose, her eyes shining, her smile genuine. When I went away earlier this week she no longer clung to me as I left, and when I rang her each night she couldn’t wait to tell me of the wonderful things she had done at school each day. When I returned home last night and crept up to kiss her goodnight, I swear that her little face looked relaxed for the first time in months, and when she woke this morning and fell into my arms I was grateful that not only was I back, but so was she. They say it takes a big heart to shape little minds, and I am so grateful that Eva has a teacher who has shown her such kindness, understanding and patience. It takes just one teacher to make an impression on a child which can last a lifetime and I’m sure, when Eva looks back in years to come, she will remember a teacher who taught her that there is nothing at all to be afraid of, that school can be pretty wonderful, and who believed in her long before she believed in herself. To my daughters teacher, thank you for giving us our little girl back. You have written it really well, I could imagine things happening in front of me. And yes, your daughter is really cute little angel. This is so heartwarming! I am moved and you’re such a loving mum and I’m glad that Eva has a wonderful teacher – in school and at home. Thank you for sharing! It’s is so good to hear Eva has taken well to her new routine. What a fab teacher to see what was needed and then to go to that lengths to help her achieve it. I bet you are so relieved. 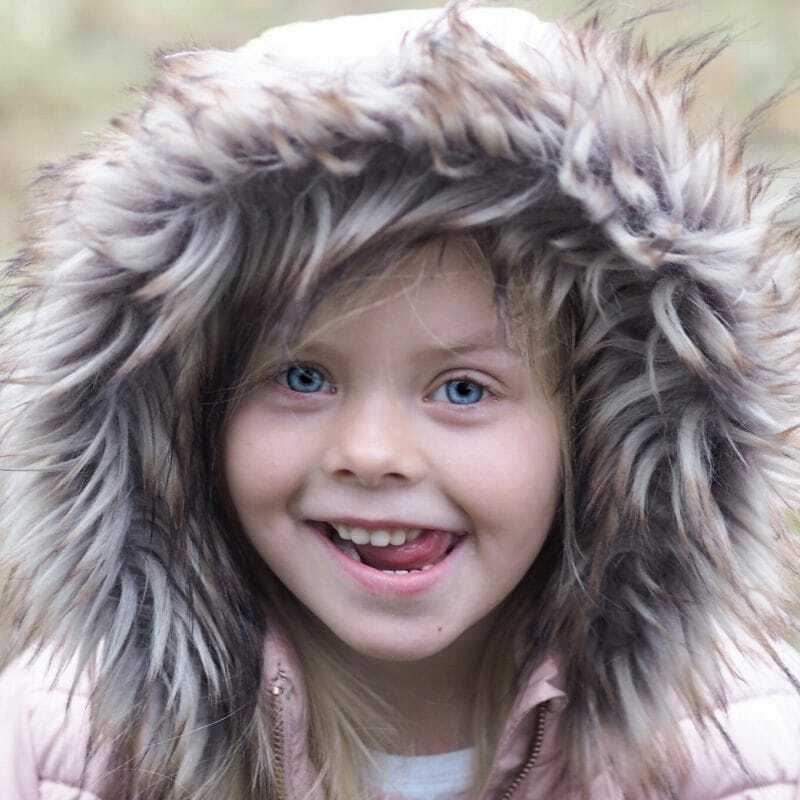 Thanks for sharing and get to learn little Eva that she get through as shiny child. I’m sure the teacher will be rewarded and fulfilling to hear and see the growth of her. This was such a beautiful and well written post. Thank you so so much for sharing this post! I read your post a while back about how Eva was so unhappy at school and I have often wondered how she was getting on so it was lovely when this popped up on my Facebook today! This is so wonderful to hear and what a difference a great teacher makes. It does make me sad to think that if she had had an equally thoughtful teacher in reception then maybe it would have been a happier journey for you all! So glad that things have turned a corner though! 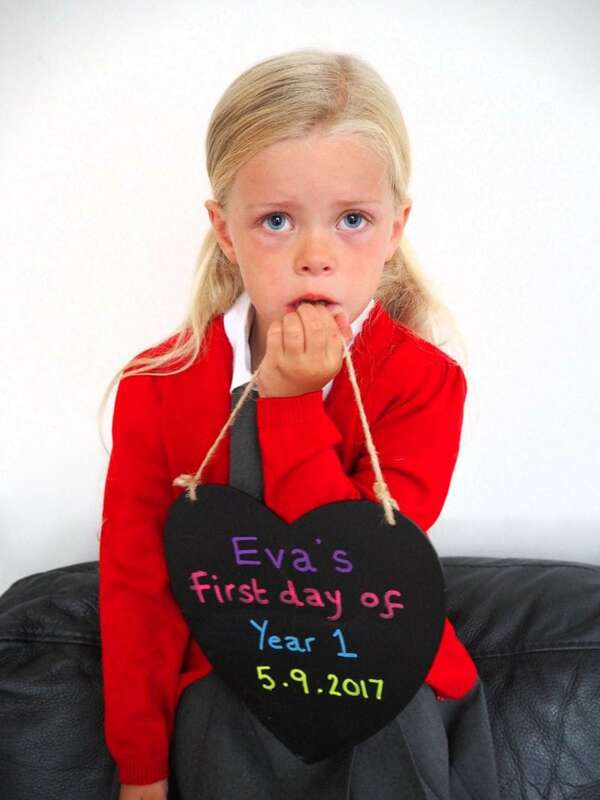 Oh this made me well up – I am so glad for both you and Eva that you have this wonderful teacher helping and that Eva has been waking up and going into school with a smile on her face. I am so so glad Eva is happier about school. As a teacher I love nothing more than hearing about teachers who go beyond what is expected. That is what teaching should be about. Making a difference. What an amazing teacher. I can’t even imagine how relieved you must feel! Eva is a poppet & her teacher is pretty awesome. Long may it continue, school can be such a positive. This post made my eyes spring leaks. This is so lovely to read. What a special girl you have and a special teacher to develop and nurture her. As a teacher myself, I also found this inspiring – thank you for sharing it. Oh bless her, that picture on her first day. I’m so pleased that things are getting better for her. Her teacher sounds fantastic! I actually read this last night before #ThatFridayLinky came around but I had to come back and comment. Beautifully written and I can’t imagine what you have gone through. I feel very lucky that we’ve never had these issues with our 4 girls but we have friends who’ve really struggled like you. I may have issues with the education system as a whole at time but never with the teachers. Those guys are on the front line and I am privileged to know some amazing teachers who do amazing work each and every day. I hope this is tha start of a very happy school life for Eva. This is what is beautiful post. I have known a few teachers who have bent over backwards to help our little girl. There are some amazing teachers who really do care about the kids they teach, and it looks like you have found amazing teacher for your daughter. These amazing teachers make all the difference to our and our children’s world. How beautiful. This was such a lovely post to read this afternoon and it’s so nice to hear that the teacher is working with you on this and the difference it has made. This is such a great post, teachers can be amazing people, people who can really help a child grow and become the best they can be. That first day of year 1 photo almost broke my heart. I feel so blessed that my children both enjoy going to school and we did not have to go through this. Starting daycare was another story, but they got through that. I am SO happy your daughter’s teacher was able to make the connections for you and your little one. I can’t imagine the heartbreak every day that you must have felt. We have had a few amazing teachers as well and they make such a huge difference. What a sweet message. I am happy to hear things are getting better with the school drop off. What an amazing teacher. I am so pleased for you all. Such a beautiful and heartfelt letter. She is indeed breathtaking. Thanks for sharing! Laura, you have my in tears again. You tell such a heartfelt story, and I have read so many of your posts about how Eva has struggled and it is heartbreaking to read. But this is wonderful, and such a lovely read. Lovely to read that her teacher is on the same level, and working with you; and it is utterly wonderful to read that Eva has been handling the last few days so much better. I am so glad that her teacher recognised what Eva was going through and it sounds like she has worked wonders. There is nothing better than a supportive teacher and school, is there? Eva has the most gorgeous eyes by the way! First off, what a touching story. I really felt you tug at my heart as I read each word. I know only too well what you went through from my own story. I am SO happy that this teacher was chosen for your daughter. Teachers get a bad wrap sometimes but some are truly special and really SHOULD be teachers. I am thrilled for your daughter and for you that her separation anxiety was resolved. I didn’t have the same luck as you, I brought my daughter home to teach her myself. It was simply too painful otherwise. I can only imagine how difficult it would be to see your daughter that upset. I’m so happy that the new teacher is so supportive and that things are getting better. This is so heartwarming and a really lovely tribute to your daughter’s teacher. It is amazing the difference a good teacher can make. Starting school is such a huge milestone, it is completely understandable for some children to find it a difficult time. I’m really glad that both you and Eva now have the support you need. 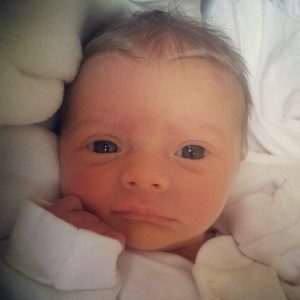 I am not yet a parent yet I can really feel the love you had for Eva while reading this post. Also, it’s a nice gesture to appreciate her teachers for doing a great job. I love that she is now the same new old Eva that you had before. Ooh I thought I’d commented on this last week but obviously didn’t press post – doh! Anyway, STOP MAKING ME CRY! 🙂 I’m joking, delighted to hear this, I imagine it is a huge relief for you. It’s horrible when they’re sad going into school, what an amazing teacher to work so hard at helping her. I am so glad to hear the whole role playing plan is working out well for Eva. It must be so heartwarming to see her smile and want to go to school with all the excitement every morning. That’s indeed great progress in just 5 days. Oh my god :'( I’m crying right now. You are a WONDERFUL writer, and this letter was raw! I love it, and I love you! I’m so happy that your daughter is doing better :’) That makes me so happy to hear! Great post! Glad things worked out so well in the end, I was a little worried at first during much of the opening. As a teacher myself, this makes me happy. I wish there was more parents like you out there. This brought tears to my eyes. My son struggled through his first year of school, and it was heartbreaking. Then last summer we moved countries, and due to the different school systems he had to jump from P1 straight to P3. I was so worried. But he ended up with the most fantastic teacher, who has gone above and beyond to help him settle in. I saw my boy transformed from someone who would regularly plead tummy aches (whether made up or brought on my anxiety, we’ll never know) to not have to go to school, to a boy who is worried about missing a single day of school because he loves it so much. The right teacher at the right time is worth their price in gold. How beautifully written! And as others have mentioned, I have a lump in my throat and tears in my eyes. Parenting is not for the faint of heart! Each and every child is so unique, with qualities and gifts and challenges unlike any other child’s in identical proportions. That teacher is a shining example of those adults who “get it” and who devote their lives to enabling parents to help their children overcome hurdles and to enable children to blossom and succeed. God bless you and your precious family! This is beautiful and really touched me. I am so glad that you have your little girl back x. Thank you so much for linking at #KCACOLS. Hope you come back again next time. Oh Laura, I’m in tears!!! 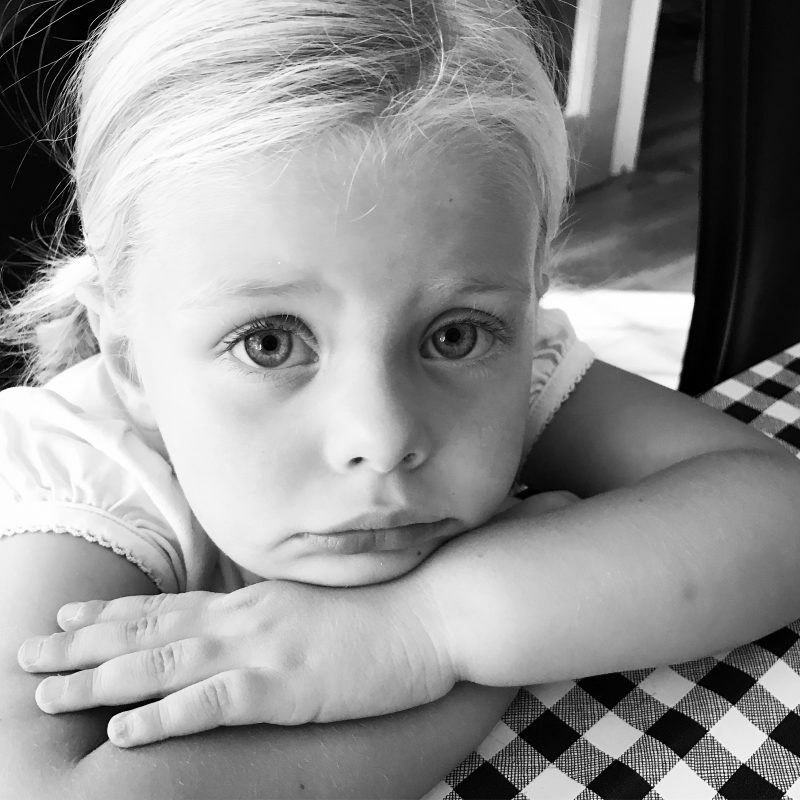 To know that your little one hates leaving the house must have been just utterly heartbreaking. That picture of her first day of the first year is just so sad, you can see her emotions through her puffy eyes and you can tell she really didnt want to go back. I am so glad that she has a teacher who has realised that there is more to it and has brought back to life the Eva that you knew was there all the time. I agree that she’ll look back and really appreciate her teachers efforts to make her change her view on school… Some teachers are just born to teach and clearly, your daughter has found someone that will really bring her out and put her on a path to greatness! Thank you so much for sharing this with us at #TriumphantTales. I look forward to seeing you back tomorrow and more importantly look forward to more updates on Eva’s schooling! Ah what a wonderful post. I am new to this blog but you have just brought a tear to my eye while reading this. I have been/am going through a similar experience with my own daughter. She is 4 and suddenly developed a seoeration anxiety. It started with waking in the night and then the tears at Nursery drop off came. We’ve had a god few months of it now, and plenty of exasperated breakdowns from me in front of the staff (they have been great though) Finally last week she had her first week without crying, clingy but no tears. So I am desperately hoping we are turning a corner now and the sleep will hopefully follow. It is truly heartbreaking when they are sad and you can’t seem to help them.